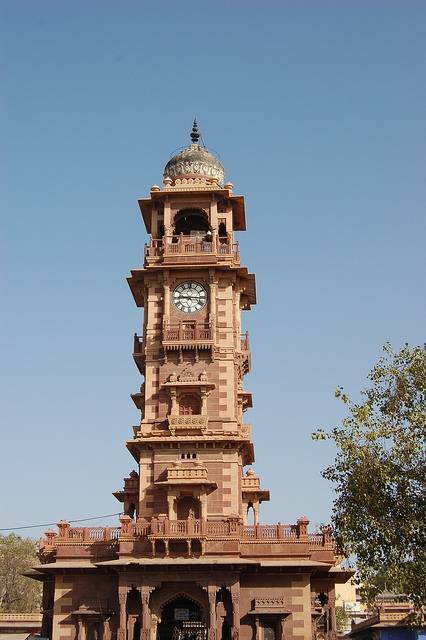 Clock Tower - Jodhpur’s answer to the Big Ben, this little clock tower might not be as famous as its London cousin, but it stands proud above a bustling Indian market. Spices, clothes, handicrafts and leather goods are all for sale nearby. Hawkers may be persistent, so if you don’t want something just smile, say no, and move away.